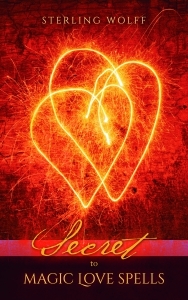 Get rich, wealthy, happy and be successful beyond your wildest dreams. 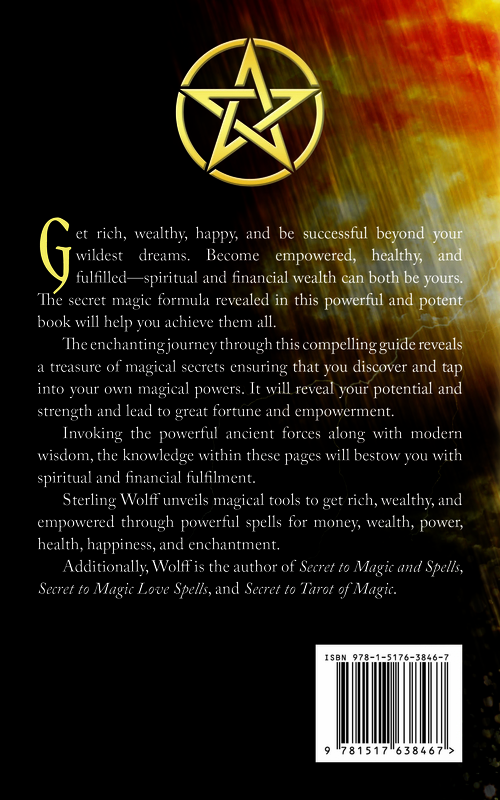 Become empowered, healthy and fulfilled - spiritual and financial wealth can both be yours Â¬â€“ the secret magic formula revealed in this powerful and potent book will help you achieve them all. 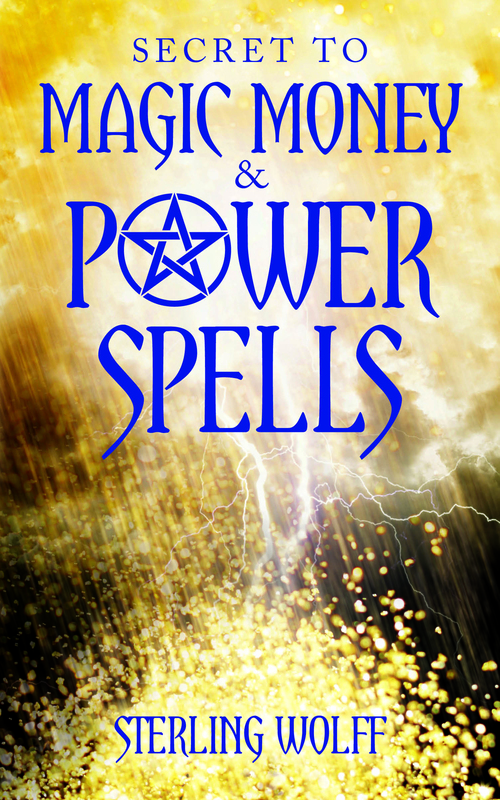 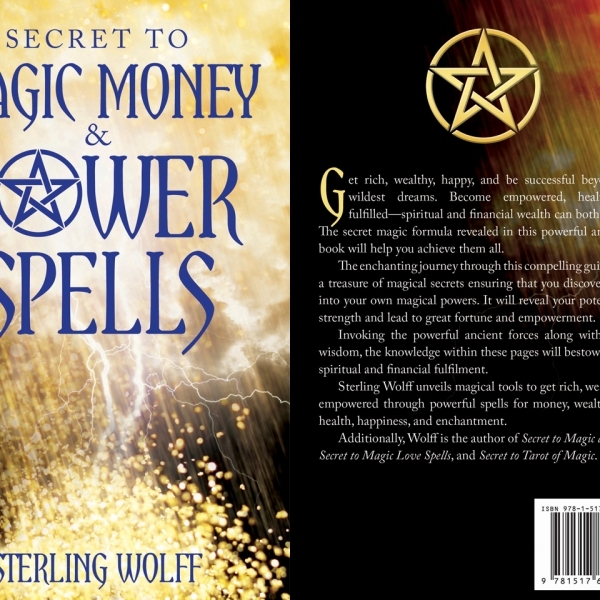 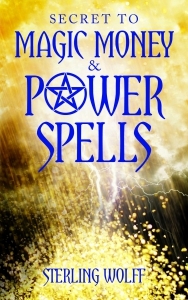 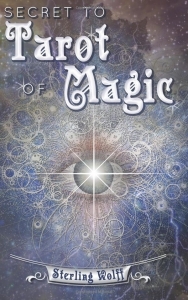 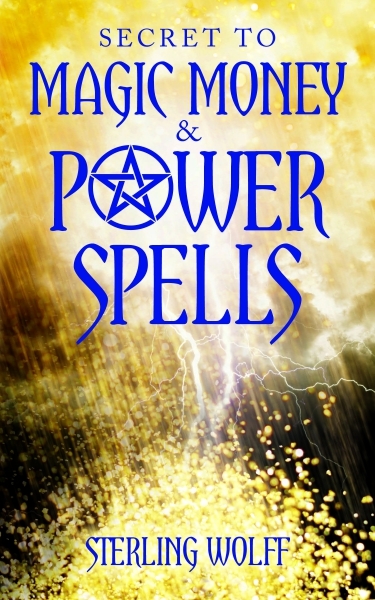 This compelling book bestows great power by revealing the essential SECRET MAGIC FORMULA to getting Rich, Power, and Magic. 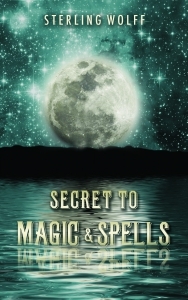 Become wealthy, empowered and fulfilled through the power of enchantment.